This entry was posted in MS-IME and tagged MS-IME, 日本語入力 on 2019年1月3日 by 木澤 朋和. 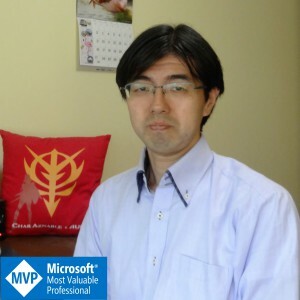 This entry was posted in MS-IME on 2018年6月11日 by 木澤 朋和. This entry was posted in MS-IME on 2017年4月15日 by 木澤 朋和. This entry was posted in MS-IME on 2017年4月2日 by 木澤 朋和.